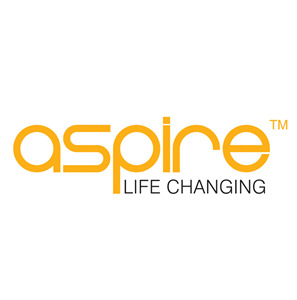 Aspire K3 Starter Kit is another member of Aspire Quick Start Kit series. 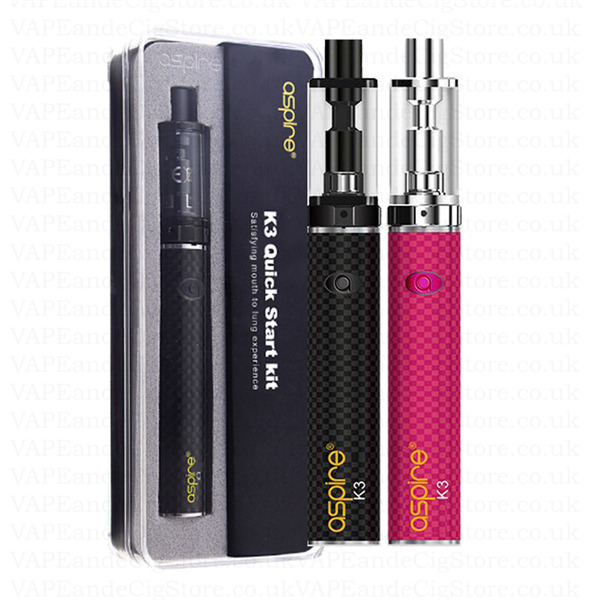 It includes a 2.0ml capacity tank and a 1200mah battery. Using the Nautilus BVC coil stytem you can use either 1.6 or 1.8ohm nautilus coils. It is made of stainless steel and pyrex glass. The battery is made of carbon fiber and stainless steel. Charged via Micro USB charging port at the base of the device. The K2 brings you an open source tank and battery system that is reusable and rechargeable and best of all the K2’s tank is refillable.